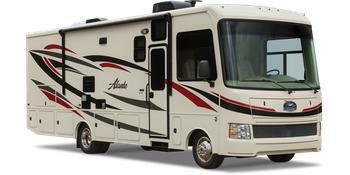 Jayco is recalling 49 model year 2018-2019 Jayco Alante, Precept, Seneca, Redhawk, and Melbourne motorhomes. The cargo carrying capacity (CCC) label incorrectly overstates the cargo capacity, potentially causing the vehicle to be overloaded. Jayco will notify owners, and will provided a corrected CCC label, free of charge. The recall is expected to begin August 30, 2018. Owners may contact Jayco customer service at 1-800-517-9137. Jayco's number for this recall is 9903405.